You Are Here: Home > What are the Interior Features Available on the 2018 Honda Accord? What are the Interior Features Available on the 2018 Honda Accord? The 2018 Honda Accord boasts a wealth of interior features, including high-quality cabin materials, heated and ventilated seating, an electronic gear selector, an all-season mat, and more. Read on to discover the comfort and convenience the 2018 Honda Accord affords you at an affordable price, and test drive it today at Fisher Honda. Ready to see the 2018 Accord for yourself? 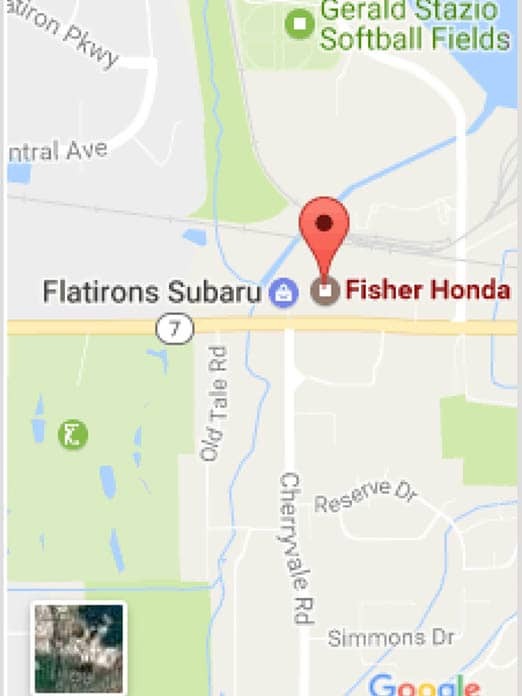 Contact us at Fisher Honda with questions about the Honda Accord color options, features, and more! When you’re ready, apply for financing today and take it for a test drive at Fisher Honda. It’s the absolute best way to see if the new Accord is the right fit for you!